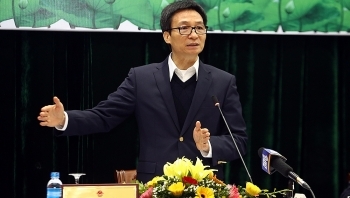 Vietnam needs to establish a specific agenda in accordance with international football laws to develop a fair, honest and accurate football industry, said Deputy Prime Minister Vu Duc Dam. 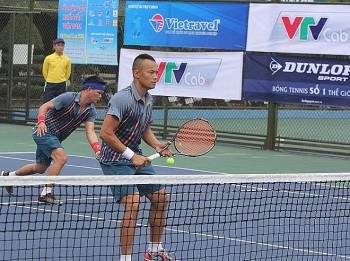 Việt Nam’s Best Tennis Players Tournament will be organized in Nghệ An Province from December 17 to 22. 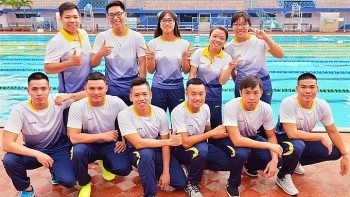 Following two days of competition, Vietnamese athletes have won five gold, one silver and three bronze medals, setting a new record at the 16th Asian Finswimming Championships in Yantai city, China. 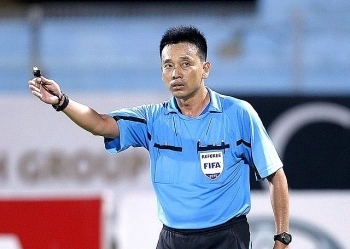 Việt Nam’s No 1 referee, Võ Minh Trí, announced his retirement after the 2017 V.League 1 ended. 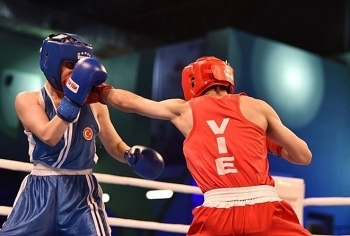 World youth boxing championships silver holder Do Hong Ngoc of Vietnam has bagged a slot to participate at the Youth Olympics next year. 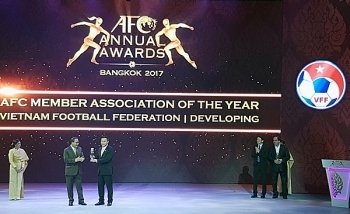 The Vietnam Football Federation (VFF) was honoured with the AFC Developing Member Associations of the Year award at the AFC Annual Awards 2017 ceremony held in Bangkok, Thailand on November 29. 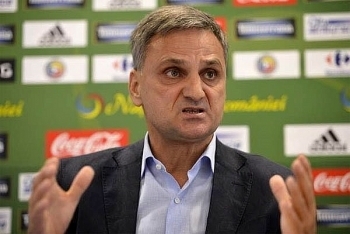 The fifth Table Tennis Club Tournament Hanoi Open, the Ha Noi Moi Newspaper Cup, will return after a gap of one year. 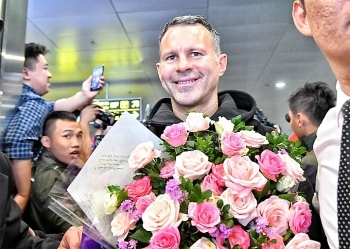 Former Manchester United winger Ryan Giggs is set to sign a two-year contract to become the director of a Vietnamese football academy.